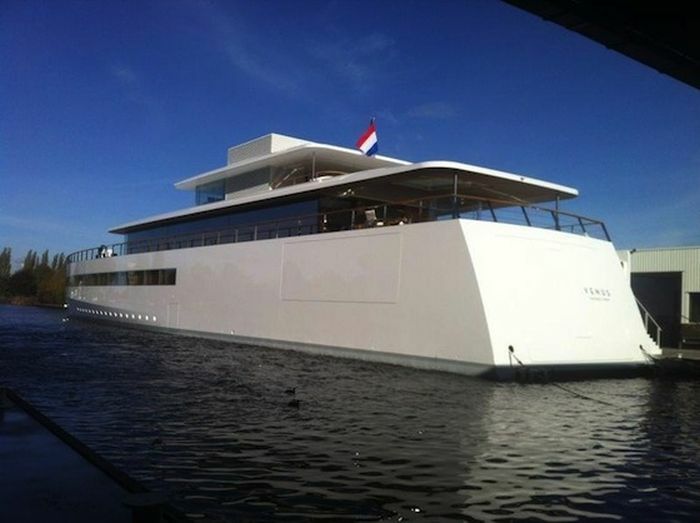 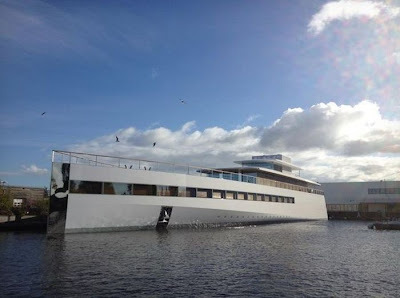 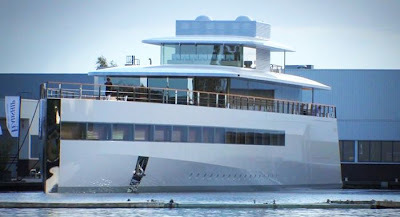 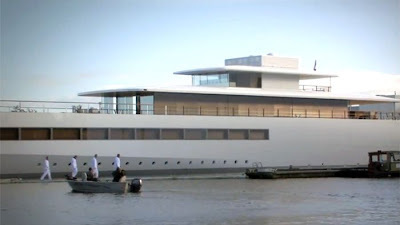 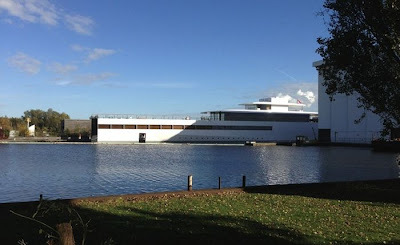 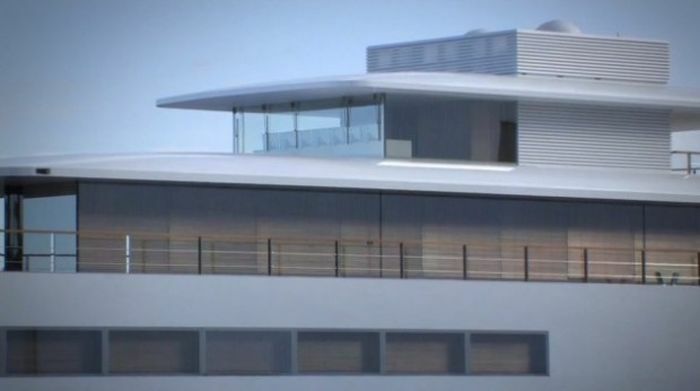 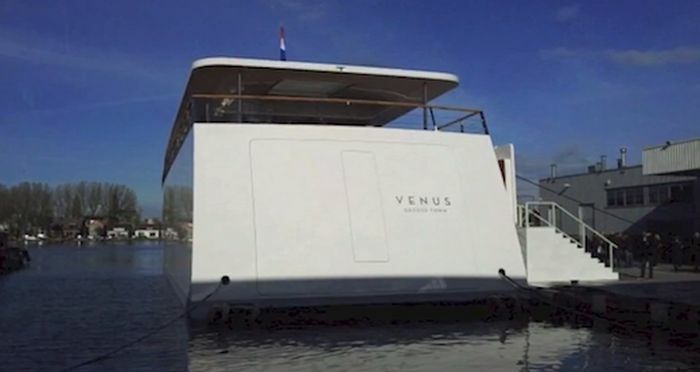 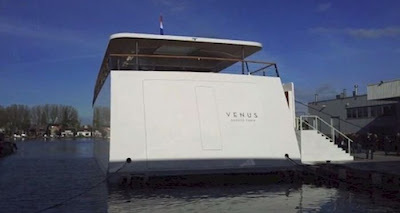 Steve Jobs’s yacht is making its first public appearance in the Dutch city of Aalsmeer, more than one year after his death. 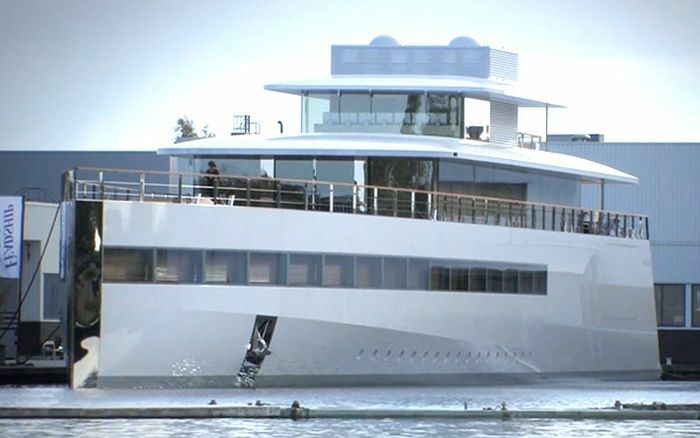 Jobs’s family is reportedly on-hand for the revealing of “Venus” which features a lightweight aluminum exterior measuring up to 260-foot long. 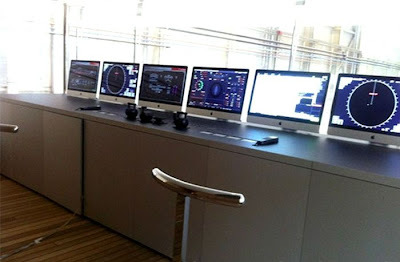 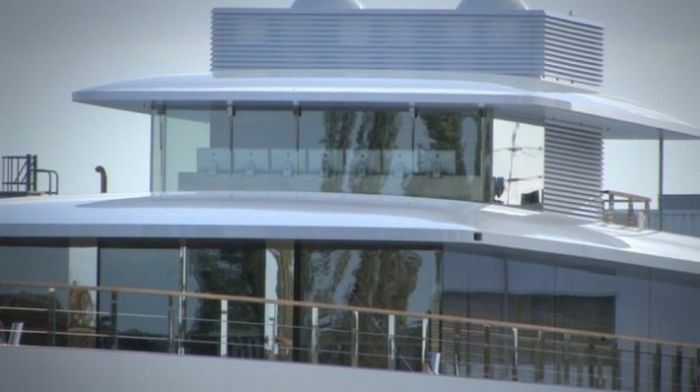 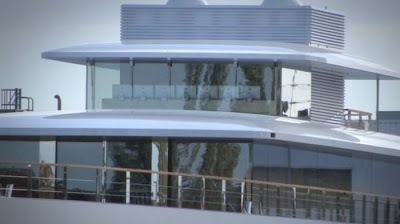 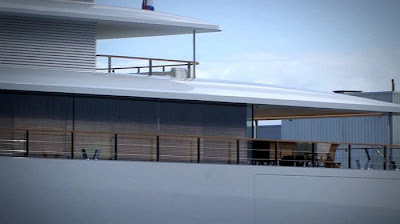 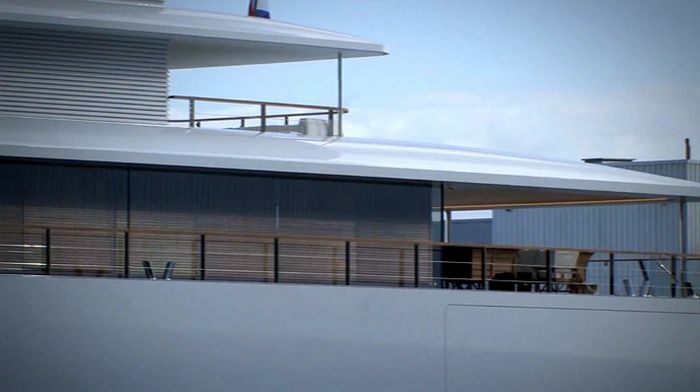 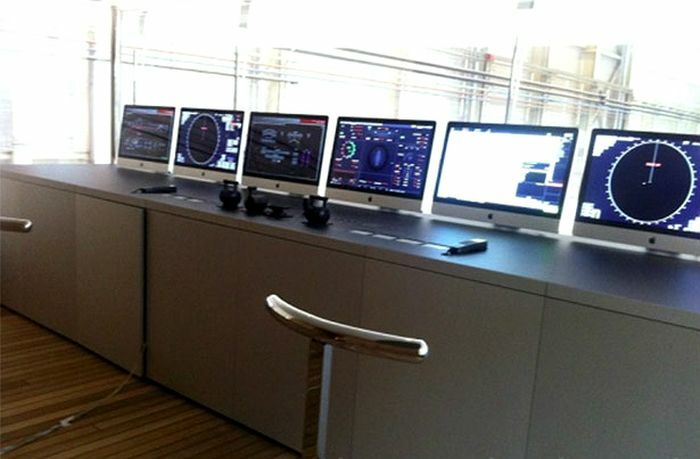 Another image shows six of the seven 27-inch iMacs found in the yacht’s interior, reportedly designed by Philippe Starck. The cost of this superyacht is unknown, though Jobs was obsessed with completing it near the end of his life.